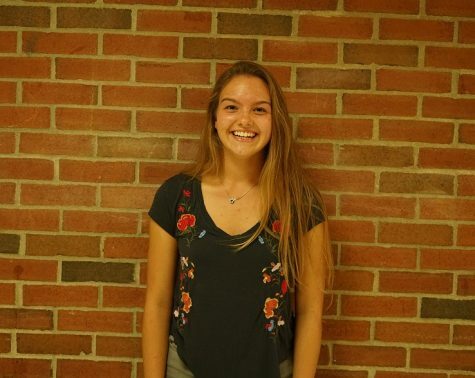 Natalie Zembsch is a senior and has been a part of EMC/GTV since her sophomore year. She contributes to the website with "Humans of Galway" and articles covering a broad range of topics. In her spare time she adores being outside, traveling, beading, and listening to music. She’s looking to pursue a career in marine biology or outdoor education and is quite excited for college next fall.